U.S. special envoy for Syria engagement James Jeffrey will travel to Turkey on Jan. 24 for talks on the war-torn country, Foreign Minister Mevlüt Çavuşoğlu has said. The opinions of Turkey and the U.S. on Syria have been overlapping, such as on the issues of the U.S. pullout from Syria, coordination in this process and prevention of the YPG filling any vacuum in the wake of the withdrawal of the U.S. soldiers, the minister said in a televised interview on Jan. 24. 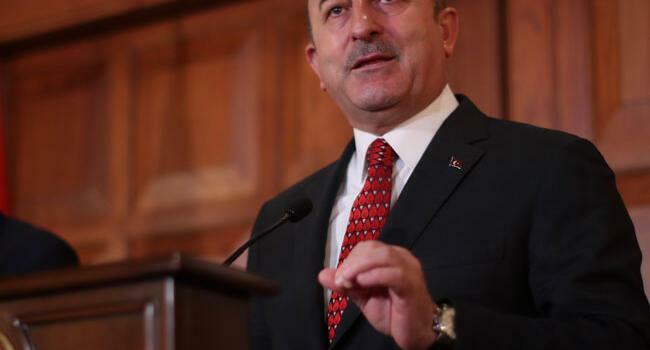 He stressed necessity to conduct further talks on how to “end” ties between the U.S. and the YPG. 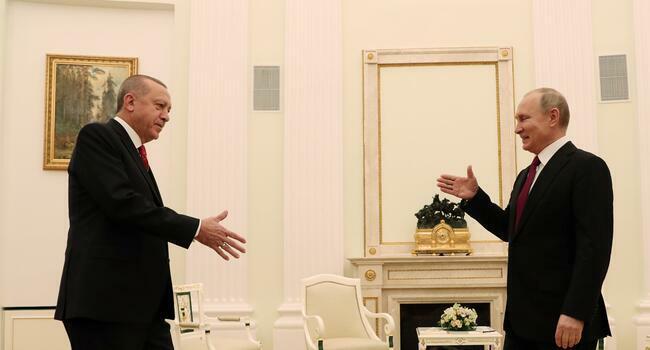 He recalled that Turkey and the U.S. exchanged non-papers on the post-U.S. withdrawal period, and the process of their pullout, points of mutual consensus and disagreements were on these papers. Talks for progress in the Manbij deal between the two NATO allies are accelerating, the minister noted, adding that both the U.S. and Turkey displayed their will on finalizing the road map on the northern Syrian town which envisages withdrawal of the YPG. Turkey regards the YPG as the Syrian branch of the illegal PKK, which is designated by the U.S., Turkey and the EU as a terrorist group. The minister also stated that Geir Pedersen, the new United Nations special envoy for Syria, will pay a visit to Turkey next week. Meanwhile, the minister said the U.S. has repeatedly interfered in the domestic politics of Venezuela. “The U.S. and some Latin American countries have repeatedly intervened in the internal affairs of Venezuela,” he stated. On Jan. 23, U.S. President Donald Trump recognized Venezuelan opposition leader Juan Guaido as the interim president of the country, marking the most significant escalation in the ongoing feud between Washington and Venezuela’s President Nicolas Maduro. Çavuşoğlu said that it was “very strange” that Venezuela’s National Assembly leader declared himself as interim president despite the country’s elected president.